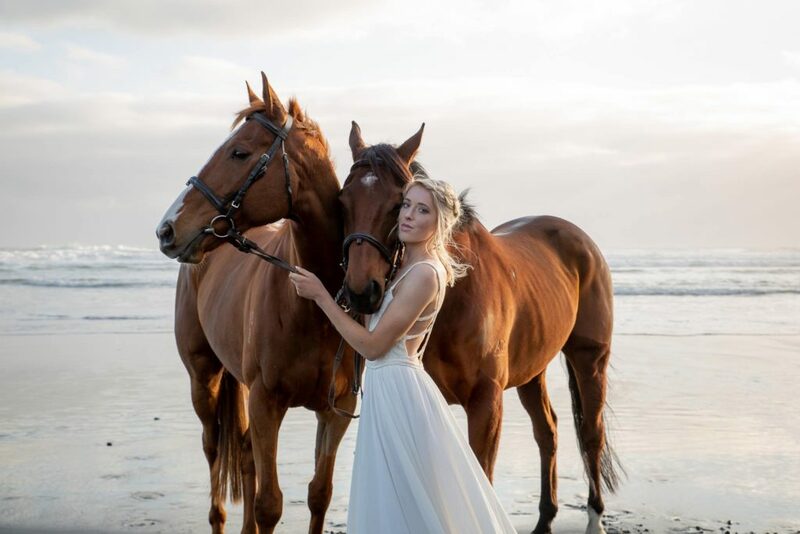 Samantha Stokes Trunk Show (Wellington) – Bluebelle Bridal Co.
Samantha Stokes and I have teamed up to host a trunk show for all the bohemian Wellington brides. Samantha’s Goddess and Wild Flower collection will be there for you to come to play dress up. In store: 7th – 14th May Only! Matilda Rice's Wedding Dress To Marry Art Green?